Similar to the PowerShell cmdlets for PowerApps, we have exposed the Power Platform APIs as Standard Connectors so you can more easily interact with PowerApps and Flow resources within PowerApps and Flow. To add these Connectors to your project, search for them like any Connector either in a Canvas App, or add an action in Flow. 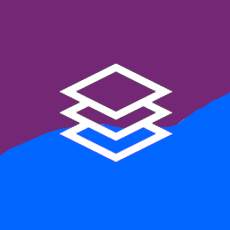 The Admin Connectors (Powerplatform for Admins, Microsoft Flow for Admins and PowerApps for Admins) will give the user access to resources tenant-wide, whereas the Maker Connector (PowerApps for App Makers) only gives access to the resources if the user has some ownership of the resource (e.g., Owner, Editor, Shared with, etc.). 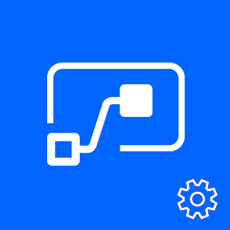 Any user with a valid PowerApps license can create a connection to the PowerApps for App Makers Connector. 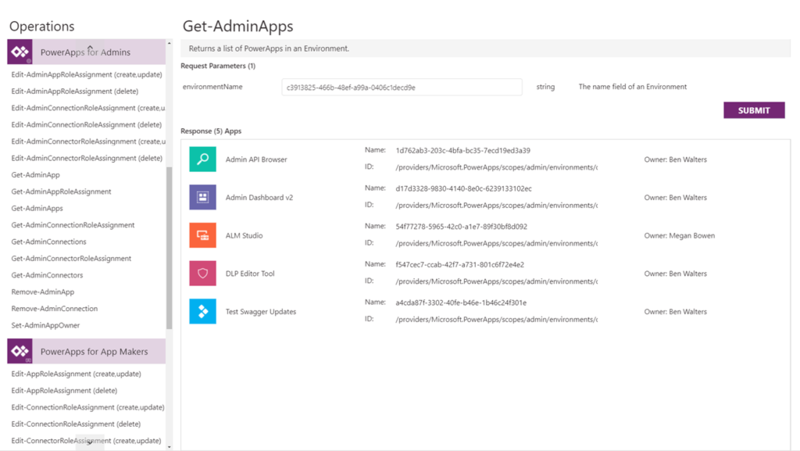 Creating a connection to Powerplatform for Admins, Microsoft Flow for Admins and PowerApps for Admins Connectors requires the following to work properly. Anyone can create a Connection to the admin Connectors, but will hit an error if they don’t have the correct license. A paid PowerApps Plan 2 license or a PowerApps Plan 2 trial license. 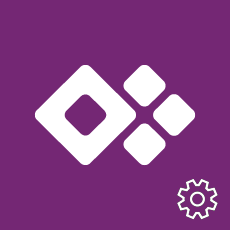 You can sign-up for a 30-day trial license at https://web.powerapps.com/trial. Trial licenses can be renewed if they've expired. Use this PowerApp that acts as an Connector Browser to test out these Connectors. The purpose of this app is to make it easier to understand how to use each operation. All methods available in the Connectors are implemented and ready for use. Read through the provided definitions and example images to see how to implement these operations. Download the Connector Browser tool export package here and import it into your Environment. To run the operations, choose one of the connector functions on the left side of the screen, make sure all input parameters have values, and click the submit button. To view the implementations, open the tool in the studio and view the OnSelect property of the ‘SUBMIT’ button that runs the operations. Read the descriptions and look at the images provided by clicking the camera button on the right hand side of the description panel. A new Flow template using the admin Connectors is also new available. Use this template to generate reports of new PowerApps, Flows and Connectors that have been created over a specified time interval.